There will be a celebration of Mark Mitchell’s life on Sunday, November 11, at 1:00 p.m., at Our Savior’s Lutheran Church, 1035 Carol Lane, in Lafayette. 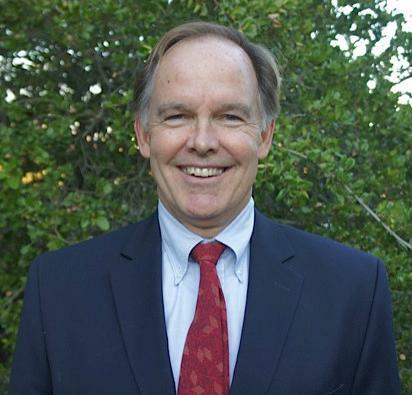 The City of Lafayette is mourning the loss of Council Member Mark Mitchell, who passed away unexpectedly of natural causes on Monday, November 5. Council Member Mitchell, who was first elected to the Lafayette City Council on November 6, 2012, after being appointed to the Planning Commission in 2001, served as the City’s Mayor from 2015-16. He has been hailed throughout the community as truly dedicated to Lafayette, his life-long home. 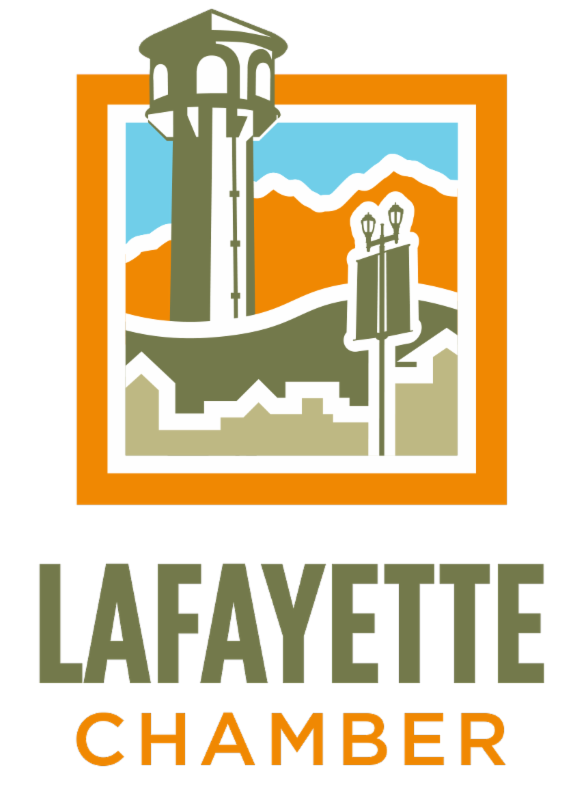 While serving on the Planning Commission from 2001 to 2012, Council Member Mitchell, who was Chair of the Commission in 2008, worked on a number of long-range documents and policies that set the framework for development in Lafayette. Always displaying great deference to the general plan, his work as a planning commissioner included general plan and hillside ordinance updates, and he was instrumental in formulating the downtown plan and the building of the Lafayette Library & Learning Center. “During my years in Lafayette, I’ve not met a person who loved our City more than Mark Mitchell. His political philosophy was simple: Whatever is best for Lafayette,” said City Manager Steven Falk. There will be a celebration of Mark Mitchell’s life on Sunday, November 11, at 1:00 p.m., at Our Savior’s Lutheran Church, 1035 Carol Lane, in Lafayette. In lieu of flowers, his family has requested that donations be made to any charity that residents and friends feel is important to them or to Habitat for Humanity. Mark volunteered with Habitat throughout his life. It united his love of building and his love of community.